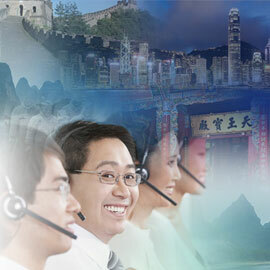 Connect to a personal live interpreter by phone at your convenience, 24/7. Our no-contract translation service makes it easy to connect to your interpreter with no hidden fees. Use our prepaid phone interpreter service in any field of business where you need international communication assistance. Your connections are always clear and confidential with our live interpreters. 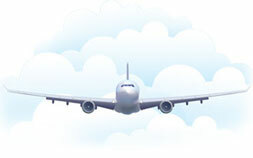 Whether you are a traveler, or in the travel industry, one thing is certain. English is not spoken everywhere, and you need to be prepared. 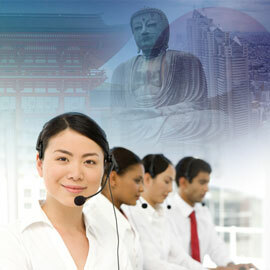 Serve your growing number of non-English speaking business, customers and employees. 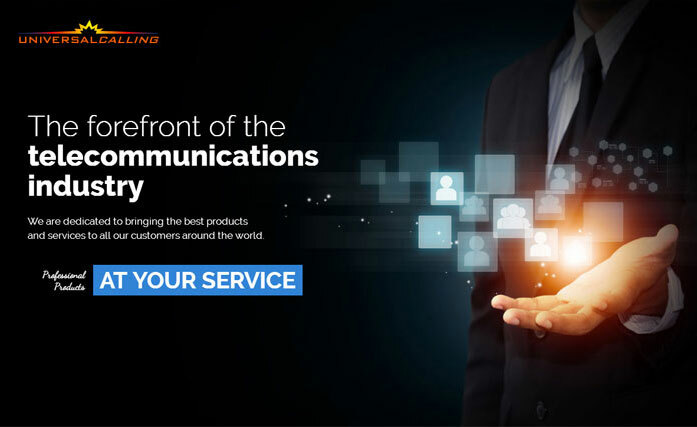 Our services have met the over-the-phone language interpretation needs of all types and sizes of organizations.With no contracts, long-term commitments, and an all-inclusive rate, what's not to love about the service! Many limited English-speaking people admit they wait for an emergency to seek medical care. 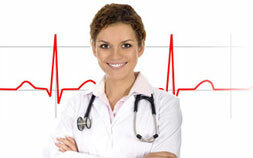 Gain access to the most professional, highly trained, Certified Medical Interpreters to serve you and your patients. Build relationships worldwide with live over-the-phone language interpretation. 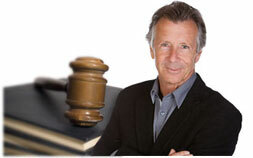 We are prepared for any situations including Depositions, Arbitrations, Civil & Criminal Trials, and more. 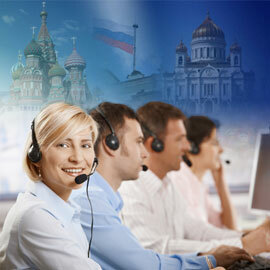 We help governmental agencies serving the public to provide services to all languages. Gain easy access to on-demand language services for Federal, State, County and City Agencies, and more. Our team of experience live phone interpreters proudly provide translation services for these popular languages and more. 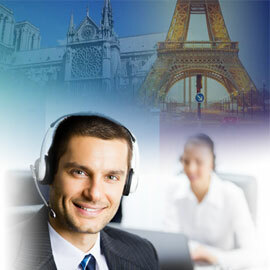 OneTranslator is one of the latest innovations of Universal Calling Inc. We offer prepaid, on-demand, consecutive interpretation services 24 hours a day from any phone in the U.S.
We have state-of-the-art call centers to provide maximum efficiency for trouble free connection to our trained staff of professional interpreters. 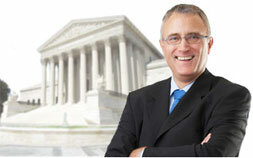 Our services can save you time and clarify critical information during medical, business, or personal situations.